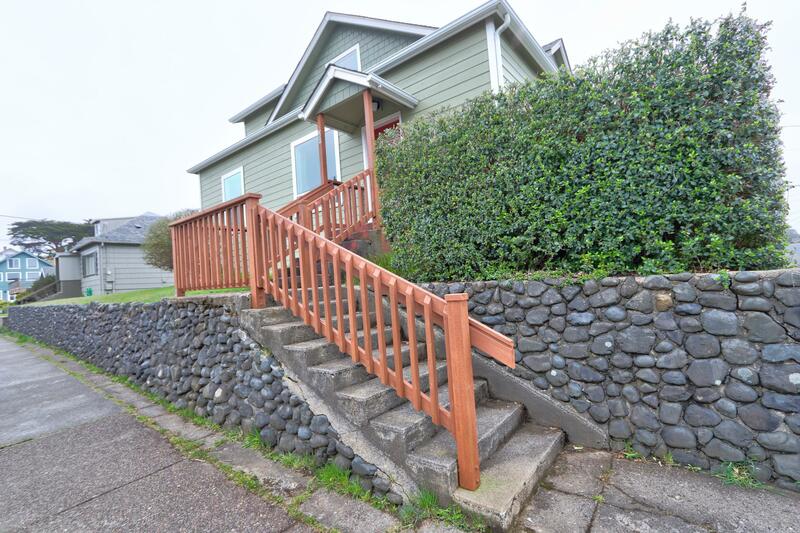 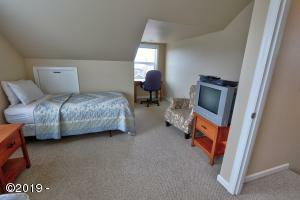 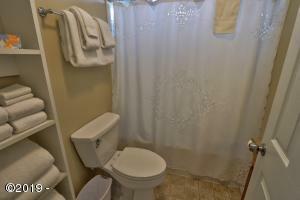 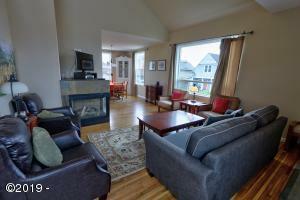 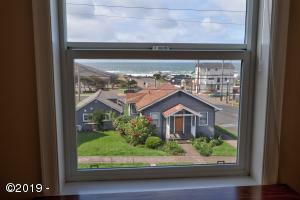 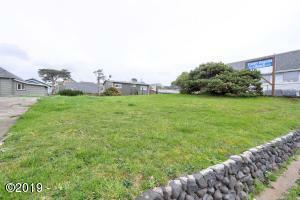 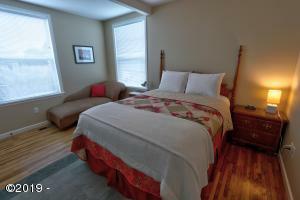 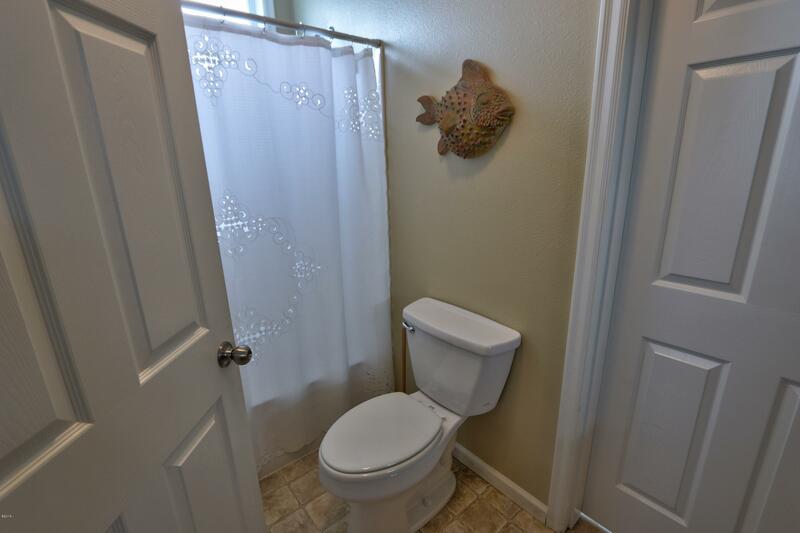 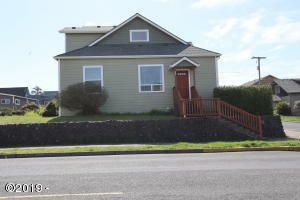 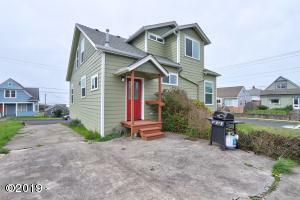 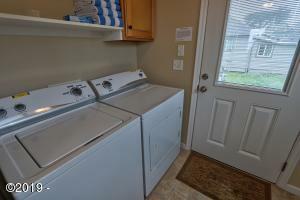 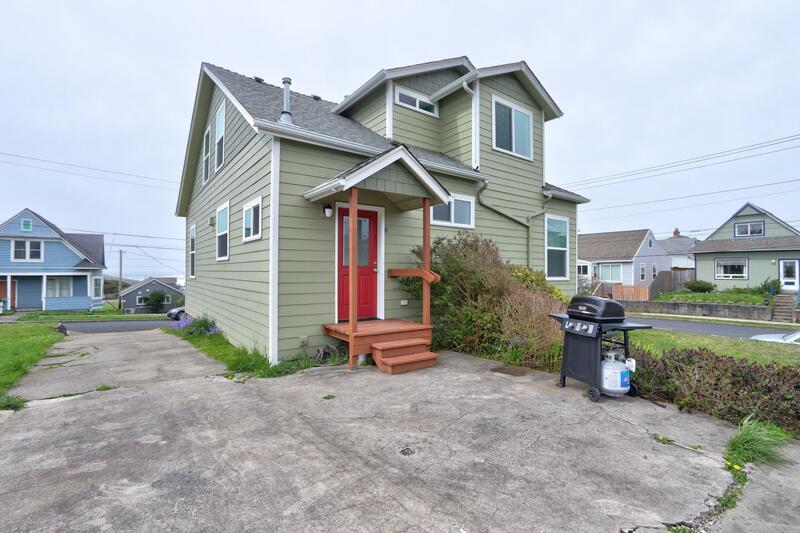 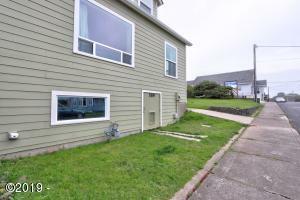 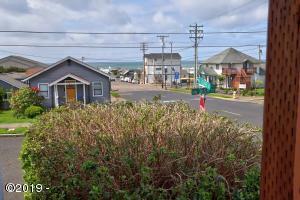 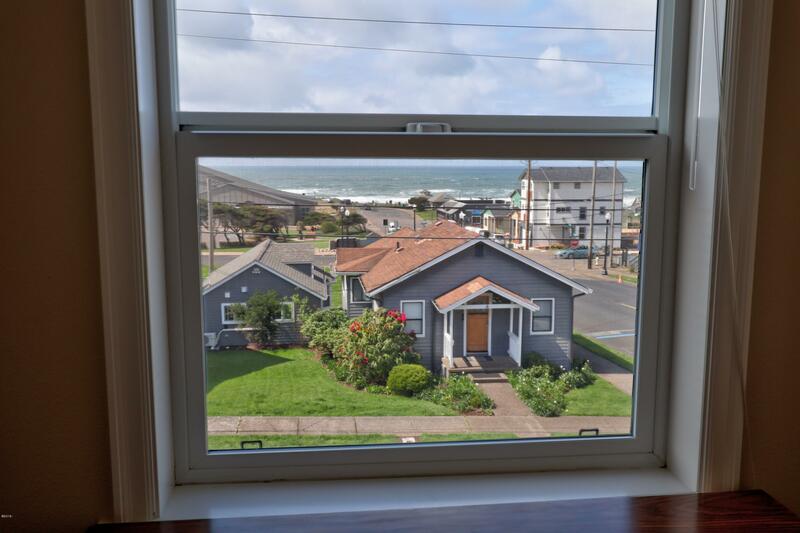 Located in Historic Nye Beach where you will feel the pulse of the neighborhood. 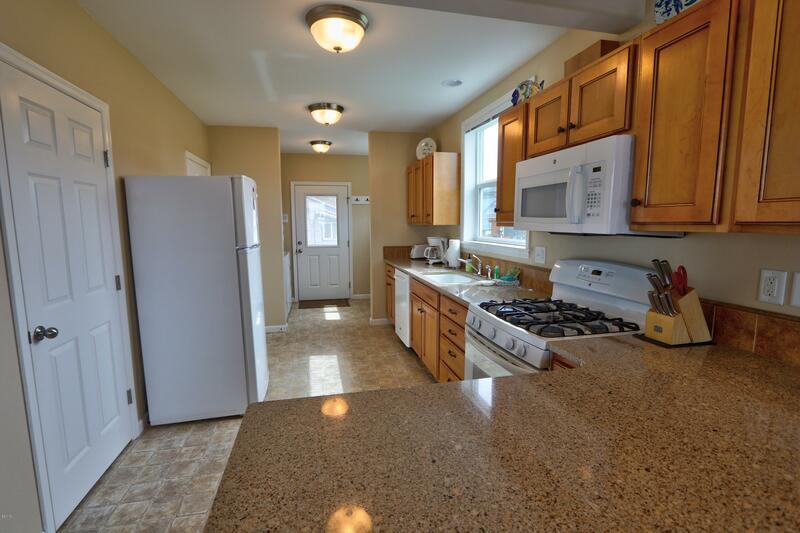 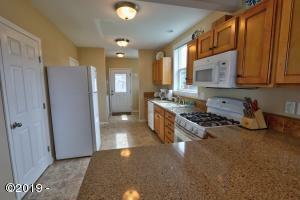 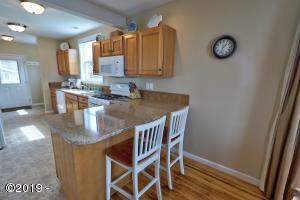 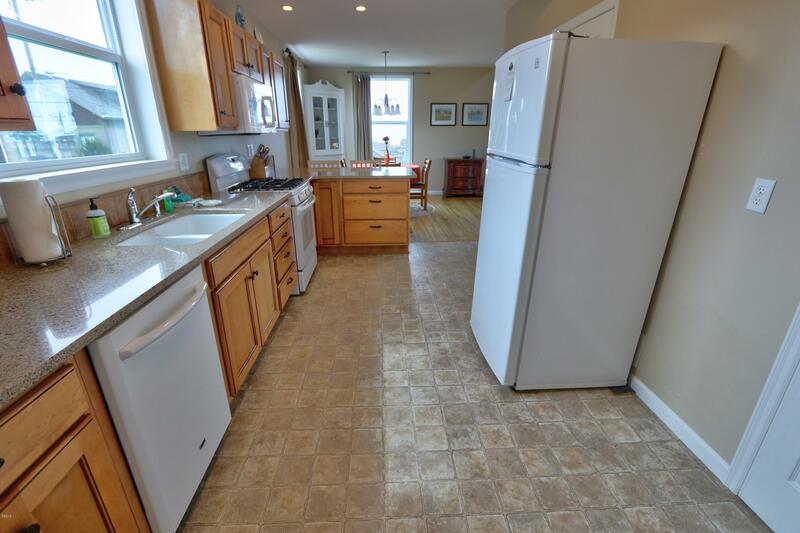 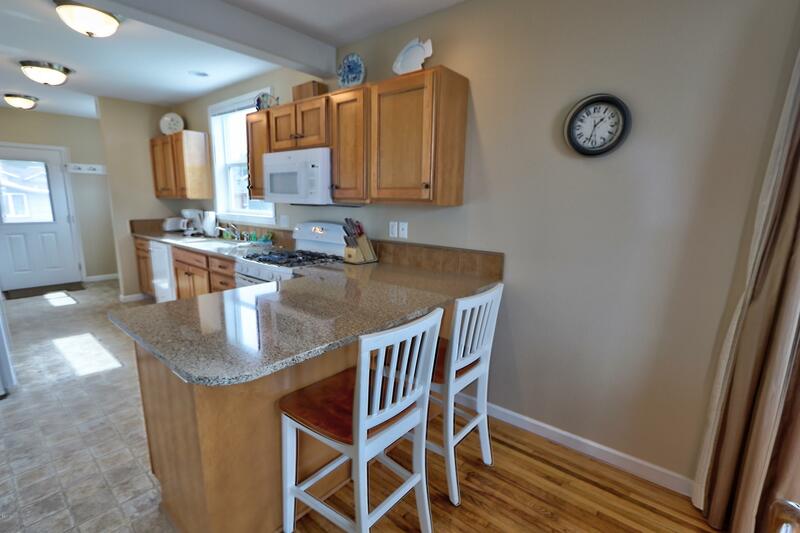 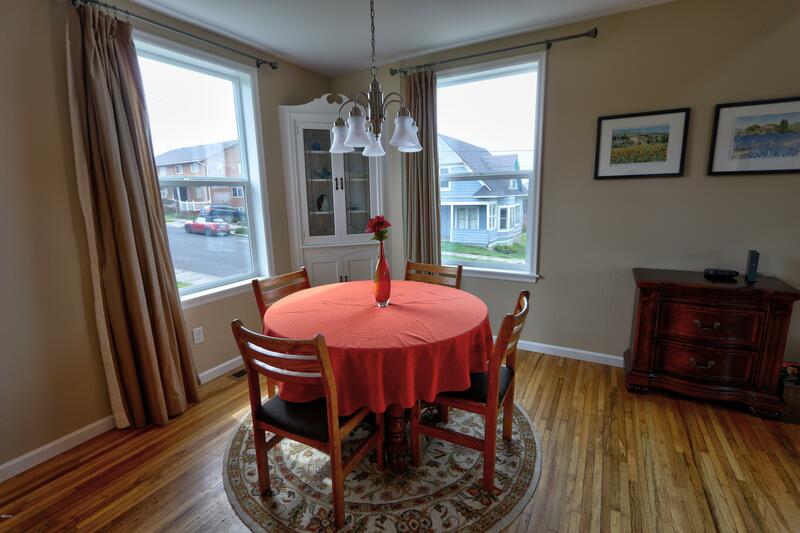 Newly remodeled with hardwood floors that have been preserved and restored add to its charm. 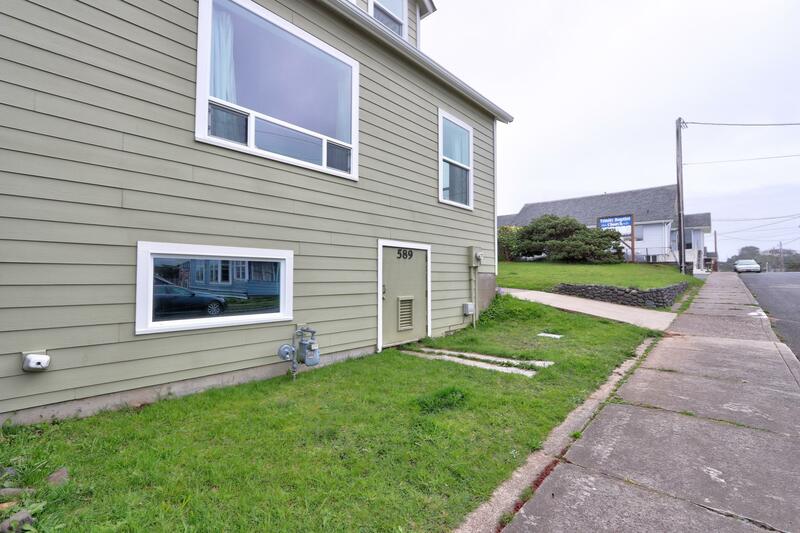 The living room with gas fireplace is a great gathering place next to the updated light and bright kitchen with quartz countertops, new appliances and beautiful cabinets The bedroom on the main and full bath is a convenience for those who don’t like stairs. 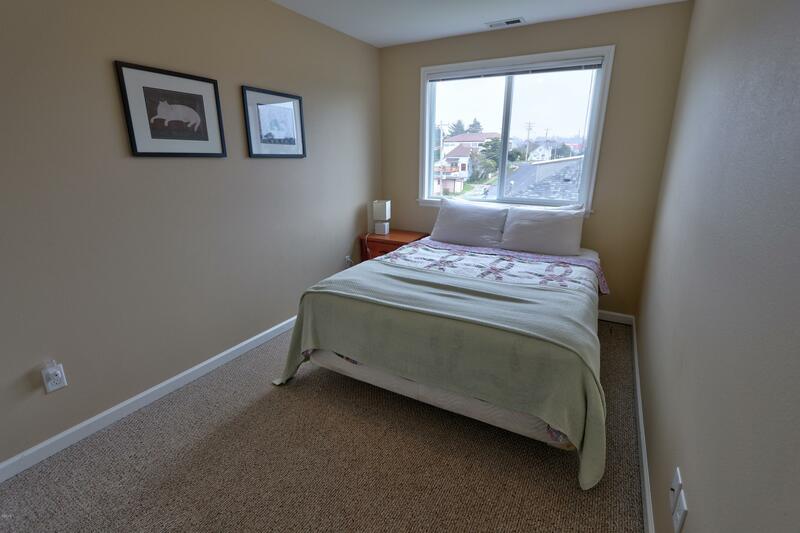 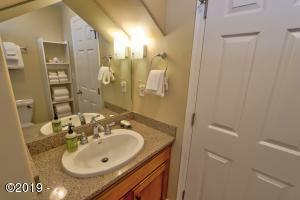 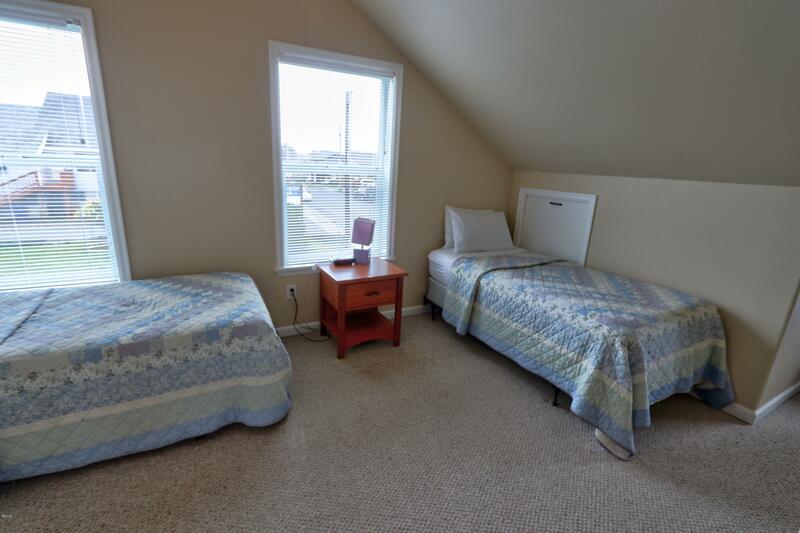 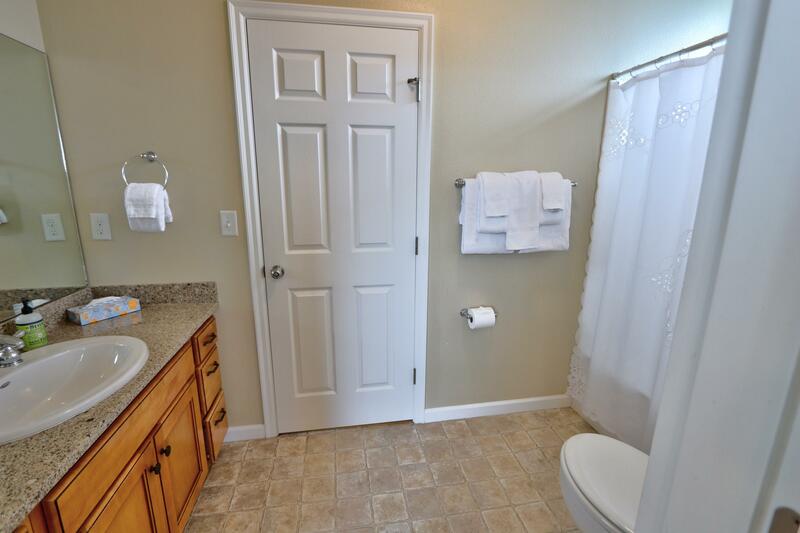 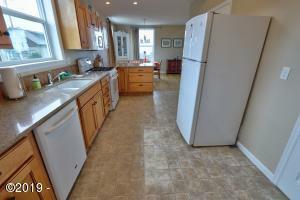 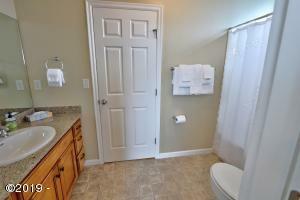 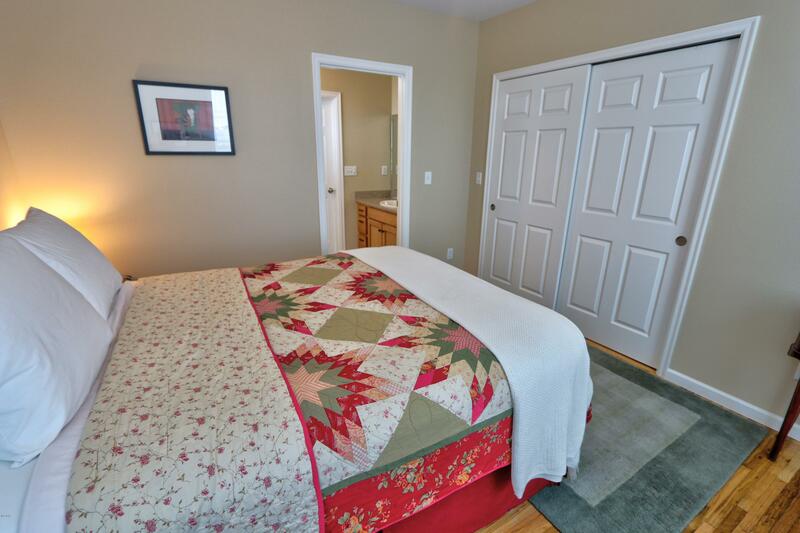 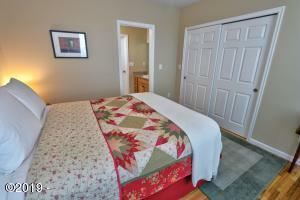 Two additional bedrooms and bath are upstairs. 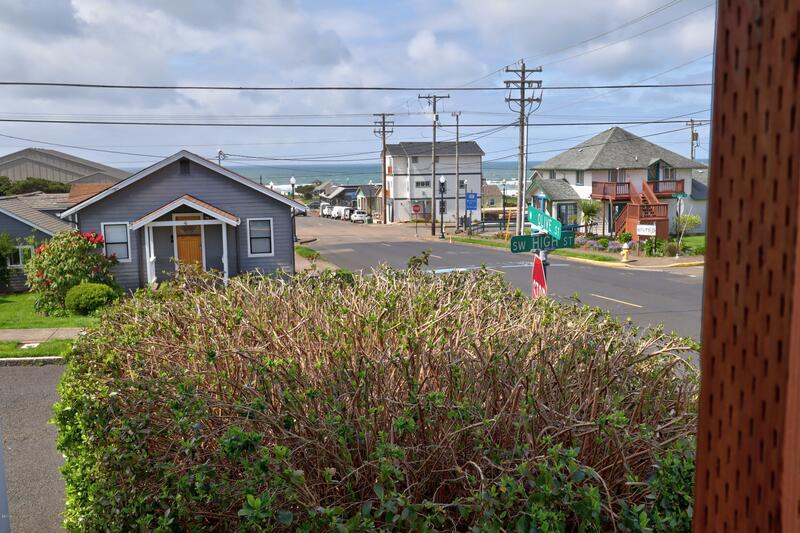 Walking distance to shops, boutiques, restaurants, Performing Arts Center, grocery store and the beach. The home comes furnished so all you will need to do is bring your suitcase. 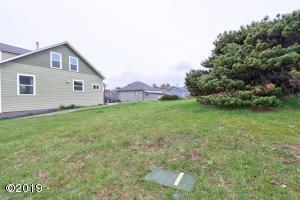 In addition to the house, there are two legal lots that adjoin this are included. Check with the City for building possibilities Check with the City of Newport to see what you can build on these lots. Directions Highway 101 to West Olive to address.